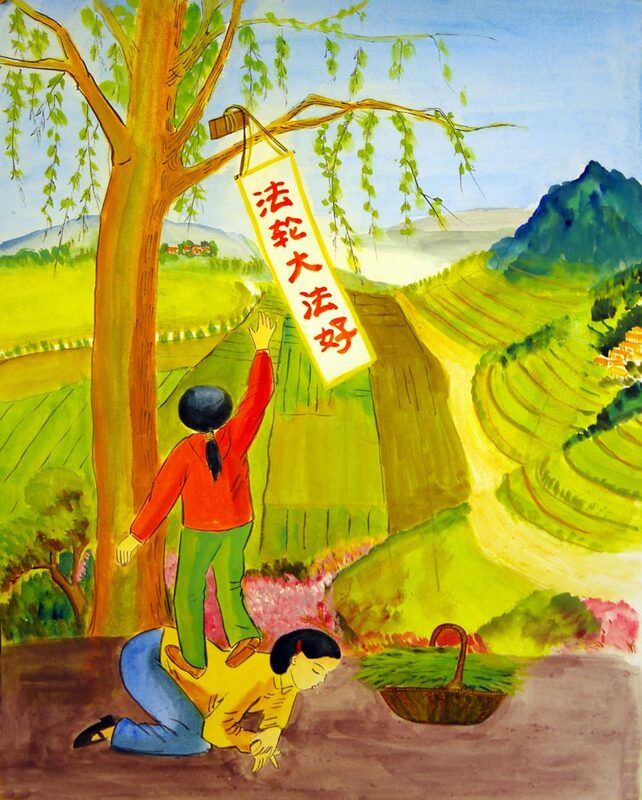 Like 'Chinese Culture Trip 華夏之美' on Facebook! 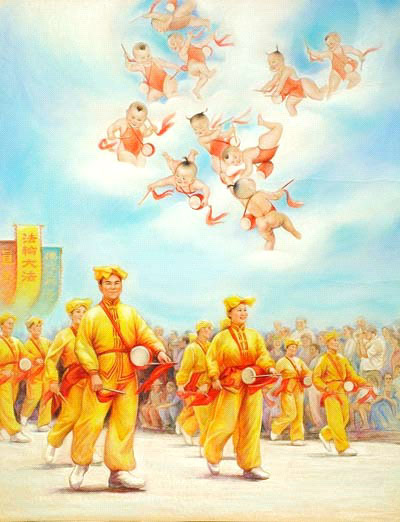 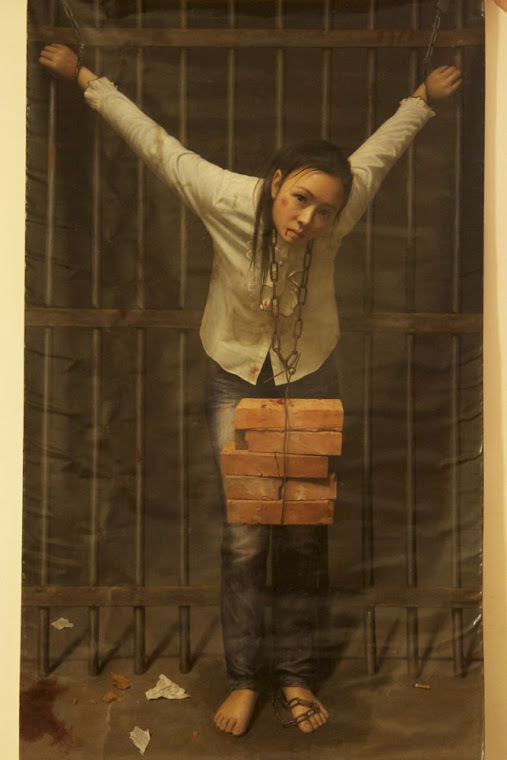 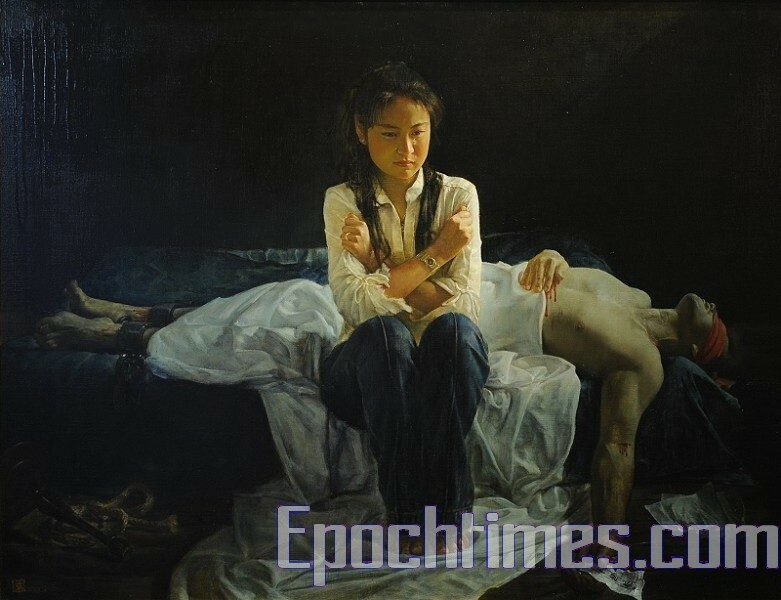 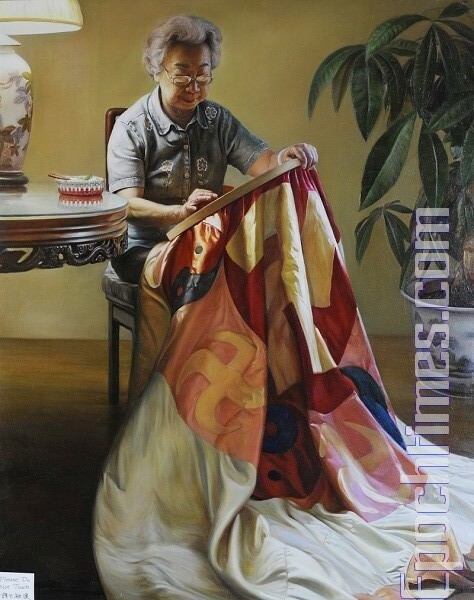 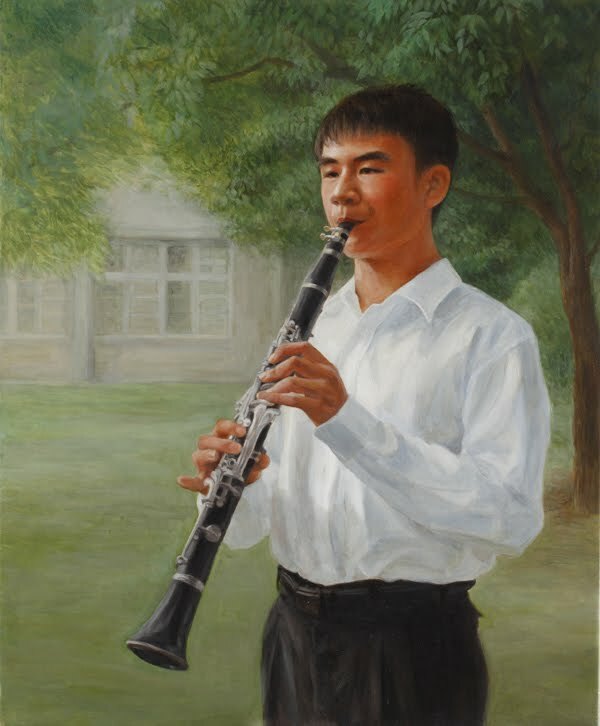 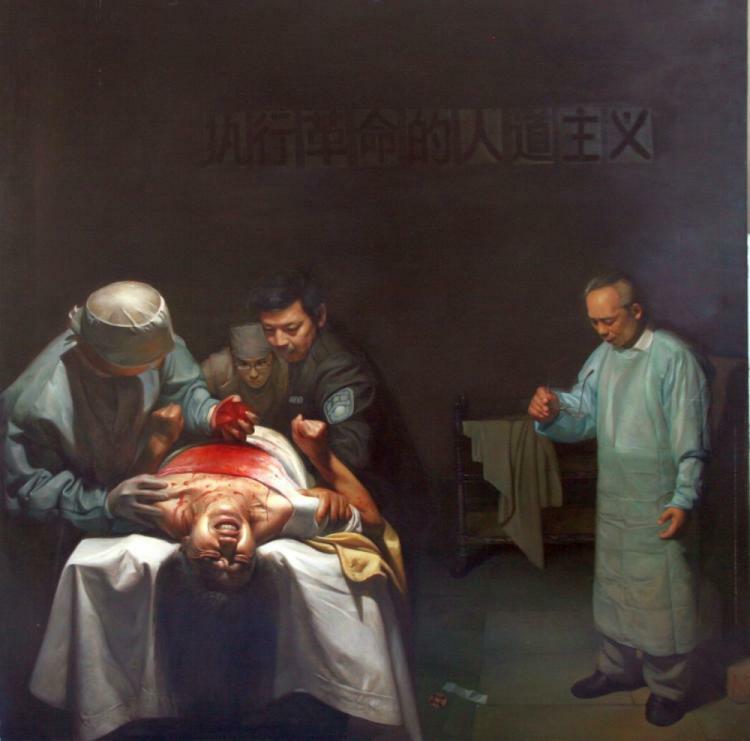 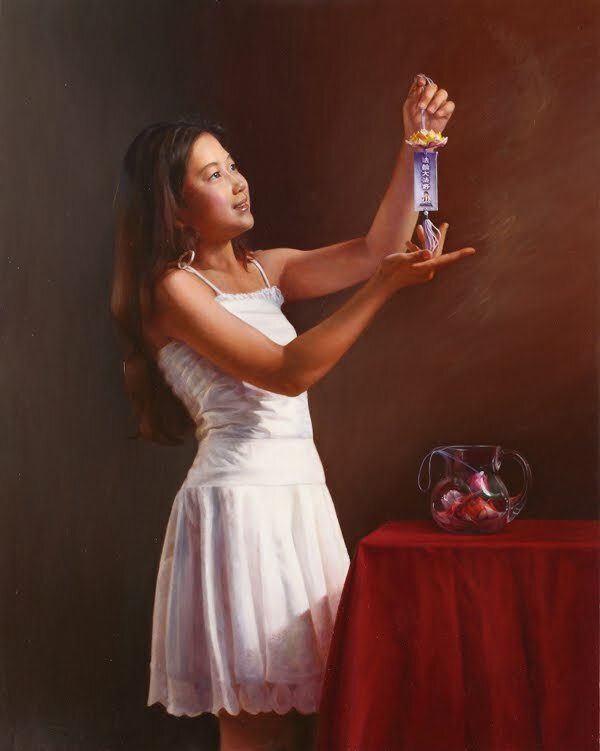 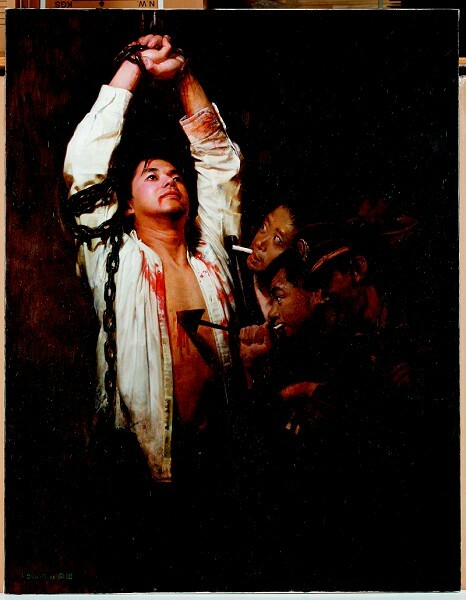 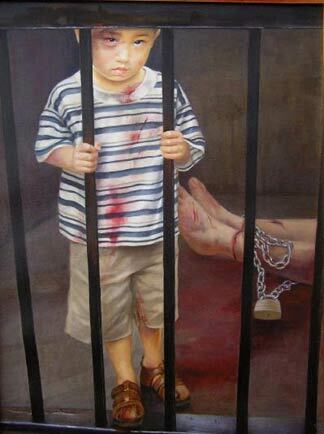 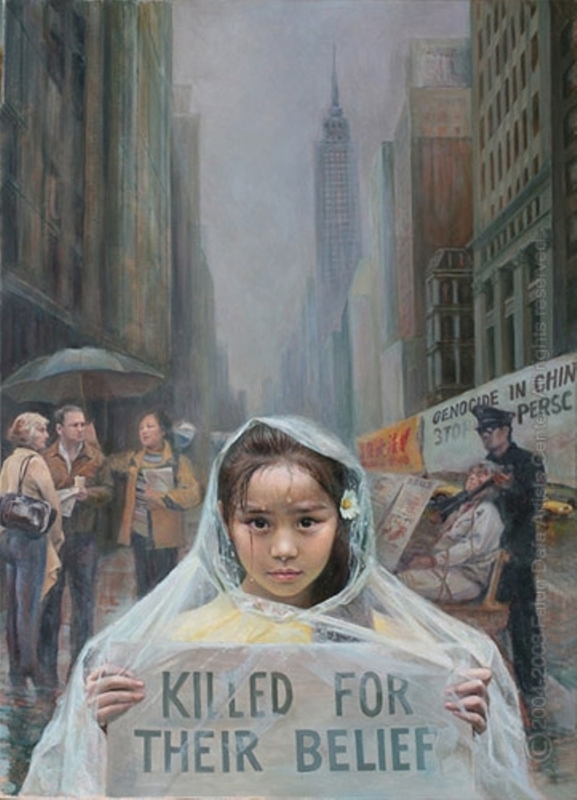 画描绘了法轮功在中国的残酷迫害 The painting depicts the cruel persecution of Falun Gong in China. 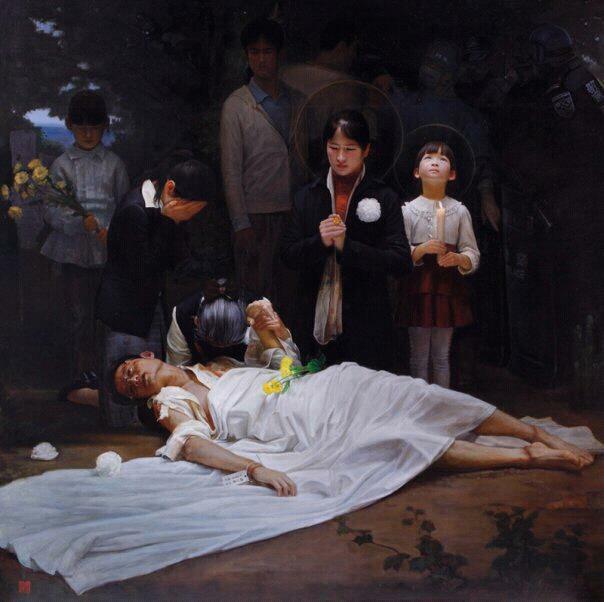 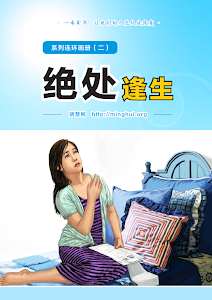 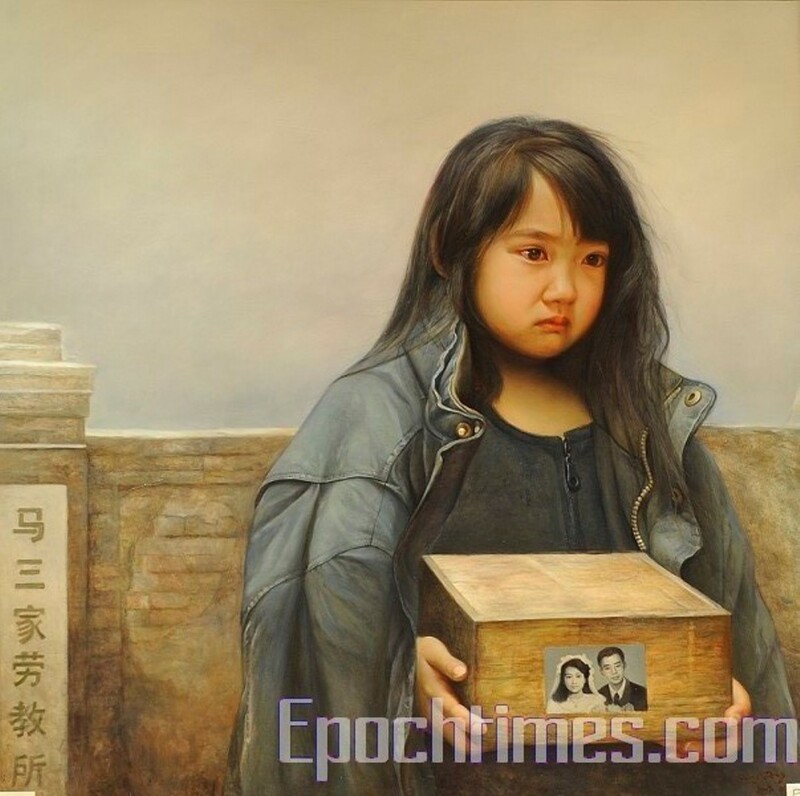 小女孩的父母因修炼法轮功被折磨致死 The little girl's parents were tortured to death for practicing Falun Gong. 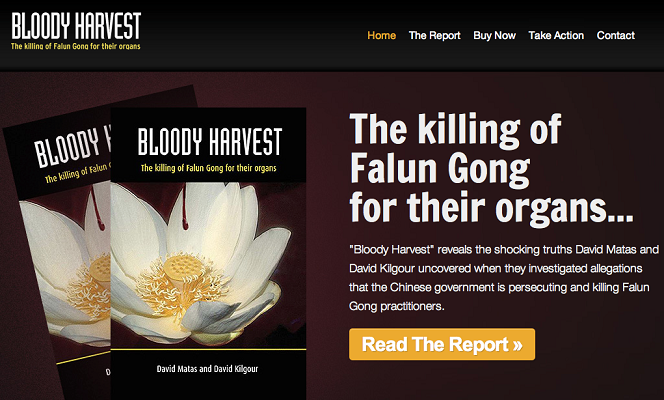 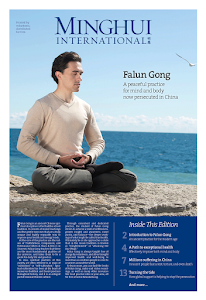 中共活摘法轮功学员的器官 CCP's organ harvesting from living Falun Gong practitioners in China. 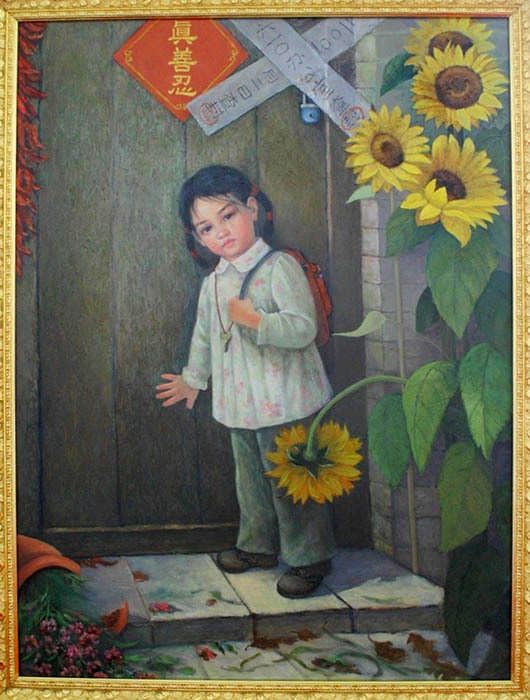 小女孩没有家。她的母亲被警方抓获，因为她修炼法轮功。The little girl had no home now. 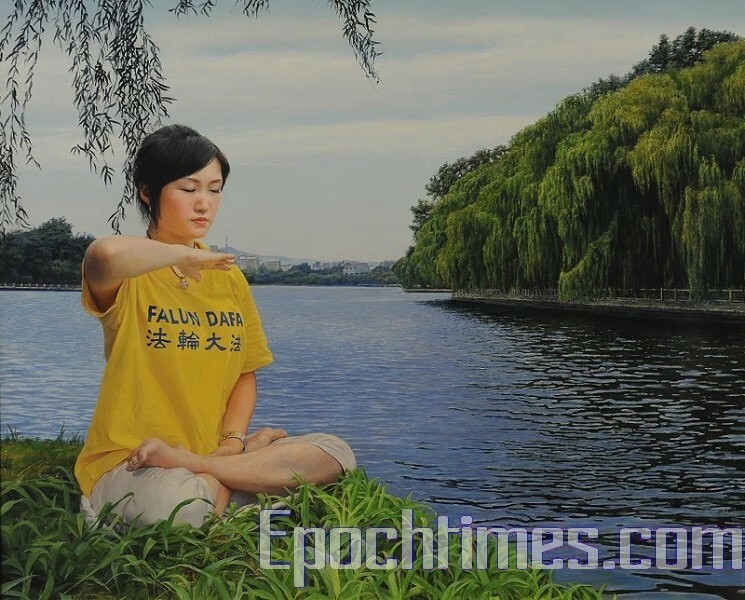 Her mother was captured by the police because she practiced Falun Gong. 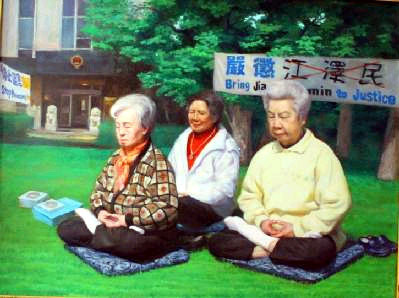 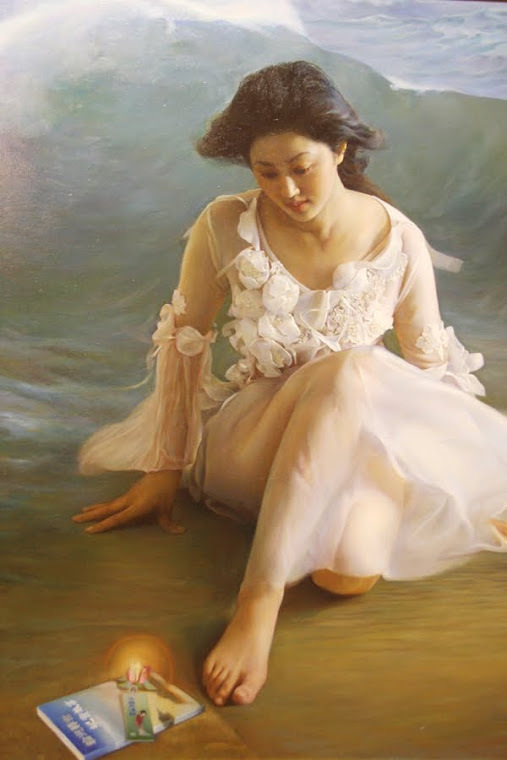 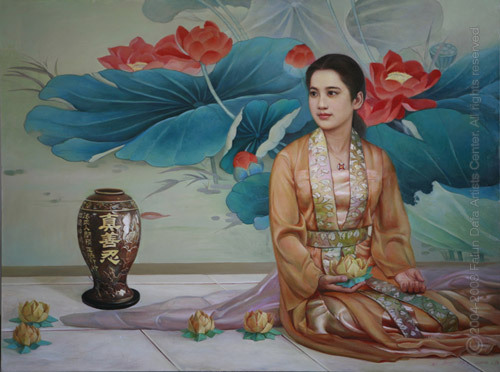 三位女士在中国大使馆门前静坐，抗议中共对法轮功的残酷迫害..Three ladies meditating in front of the Chinese Embassy to protest the cruel persecution of Falun Gong in China. 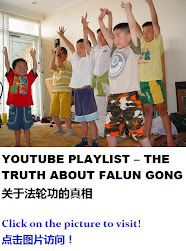 Drummers performance by Falun Gong Practitioners.